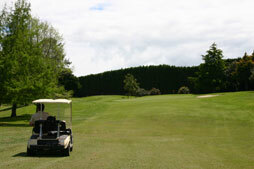 On the Te Puke golf course, golf carts and other motorised transport can be used at anytime for casual rounds of golf. Golf carts are available for hire in our Te Puke Golf Pro Shop. 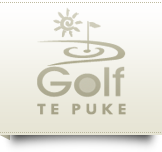 Click here to read more about tournaments at Golf Te Puke.